Summer is here and pool noodle is everywhere. But pool noodle has many uses not just in the swimming pool. First of all, you can do so many things with a pool noodle for home projects. For example, you can make some small exquisite pendants with the colorful pool noodles to decorate your home. Besides that, pool noodle also can be used to make your life easier. For example, you can tack up a pool noodle to your garage wall where you park to avoid those door dings. 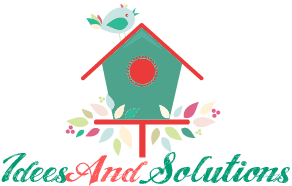 More and more, these little pieces of floating foam can be used for anything that both your home and life. Lack of imagination? 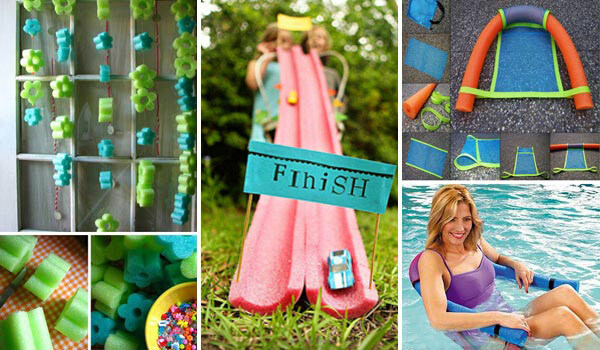 Here we have 21 the best amazing DIY Pool Noodle Home Projects and Life hacks that can help you live easier and better!